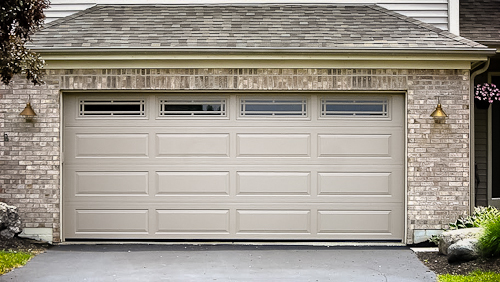 We provide a dynamic range of garage door styles and materials for your home or business. 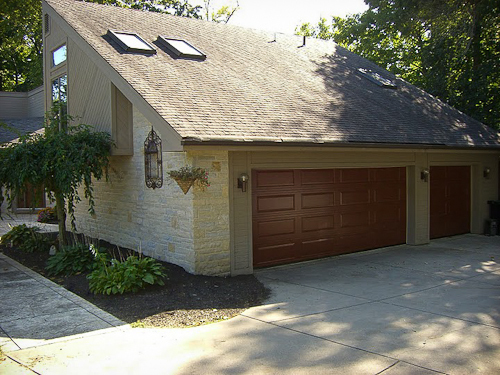 Styles include traditional overhead sectional garage doors, wood garage doors, carriage house doors, and glass doors. 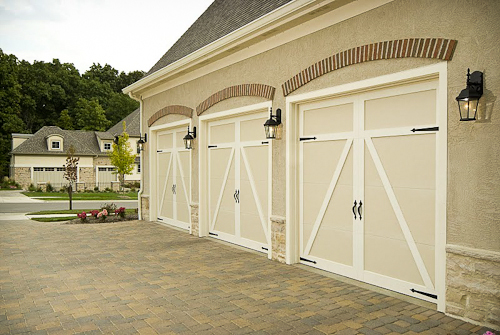 Our commercial and industrial customers find a great selection of rolling steel doors, rolling sheet doors, sectional garage doors, with a specialization in fire doors, so make your choice today! 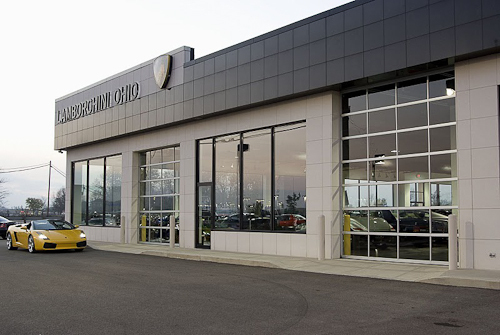 Serving Archbold Ohio for over 60 years. We employ factory certified techs. 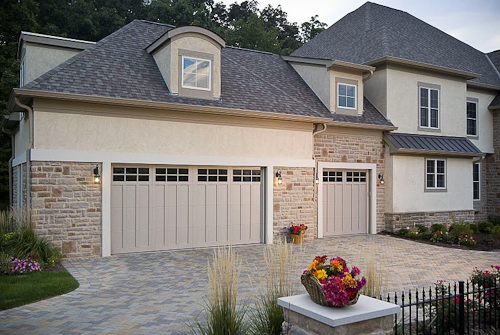 Our doors range from budget-minded to top of the line. We specialize in designing a door to fit our customers’ unique needs in order to give our customers the best solution and value-added engineering. Need a unique feature? 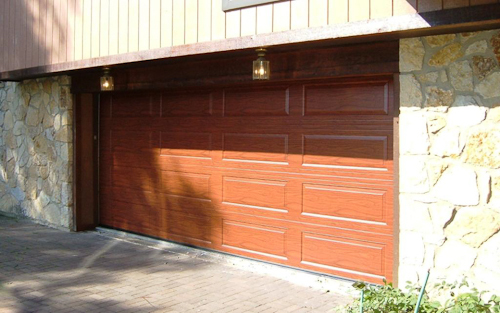 We supply many kinds of doors: impactable, rolling, high speed, and high r-value to name a few. 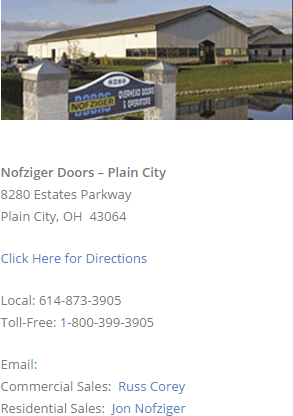 We will help you buy the right door and operator for your specific needs. Want a different color? No additional charge for color options. We own aerial equipment that will get us to any height. We’re only a click or call away! 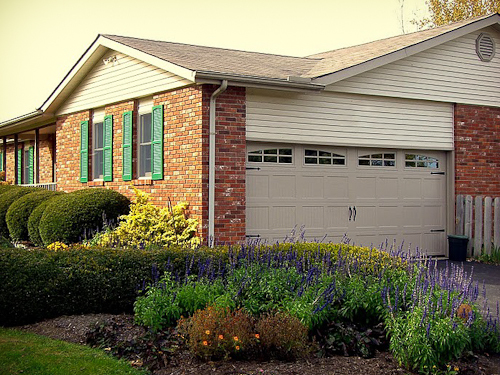 Whether it’s simply getting it back on track, replacing a cable, or sourcing a replacement garage door remote, we make service happen. Whether your project is an install or repair, we perform rapidly and efficiently. 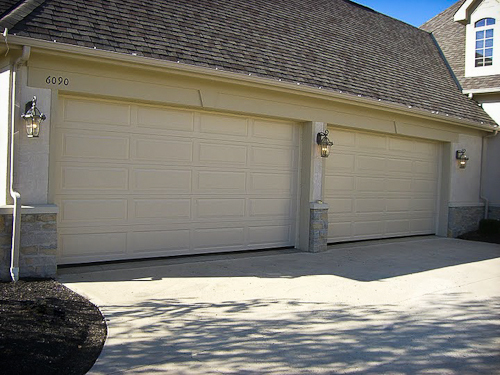 We’ve got you covered, servicing any brand and installing any garage door. 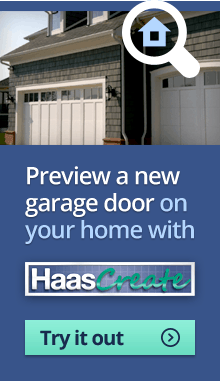 We offer the following brands: Haas Door, Cookson, and Liftmaster.